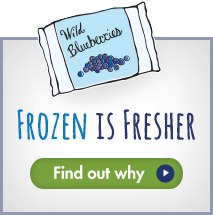 Researchers discover first evidence that Wild Blueberries may help decrease cardiovascular disease risk. Grocers across New England are stocking fresh Maine Wild Blueberries from this year’s harvest. Good news for serious athletes and weekend warriors.